A super lightweight but incredibly strong portable wheelchair ramp that folds in half lengthways. 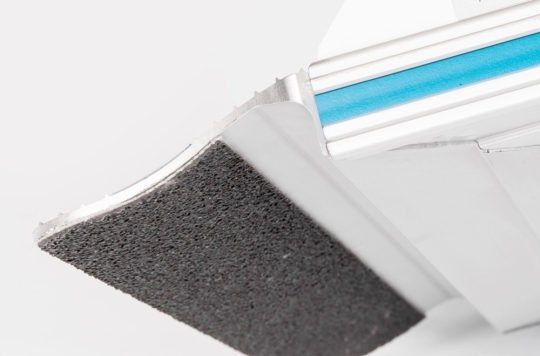 No sharp edges, no finger trapping in poorly designed hinges, super lightweight, storage brackets available, quality 2nd to none. 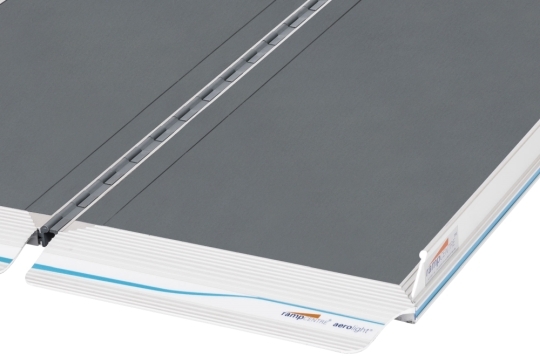 Purchase this ramp on a proforma invoice basis, pay by bank transfer and receive a 5% discount. Call 01608 663759 for details. 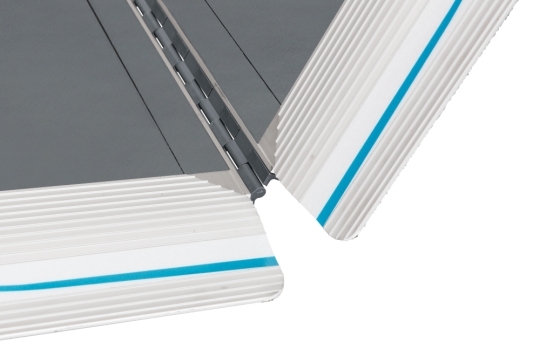 Aerolight is a premier grade wheelchair ramp with an incredible weight to capacity ratio that makes it the number 1 choice for service providers, employers, retailers, etc. where safety is paramount – The AX6 has a SWL of 400kg and weighs just 4.7kg. 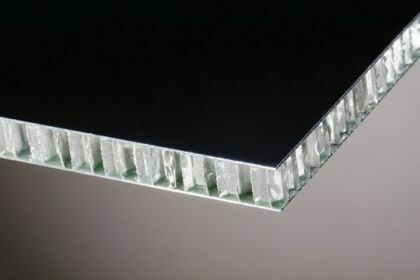 See for yourself the Quality of Aerolight Wheelchair Ramps – Click on images to enlarge.